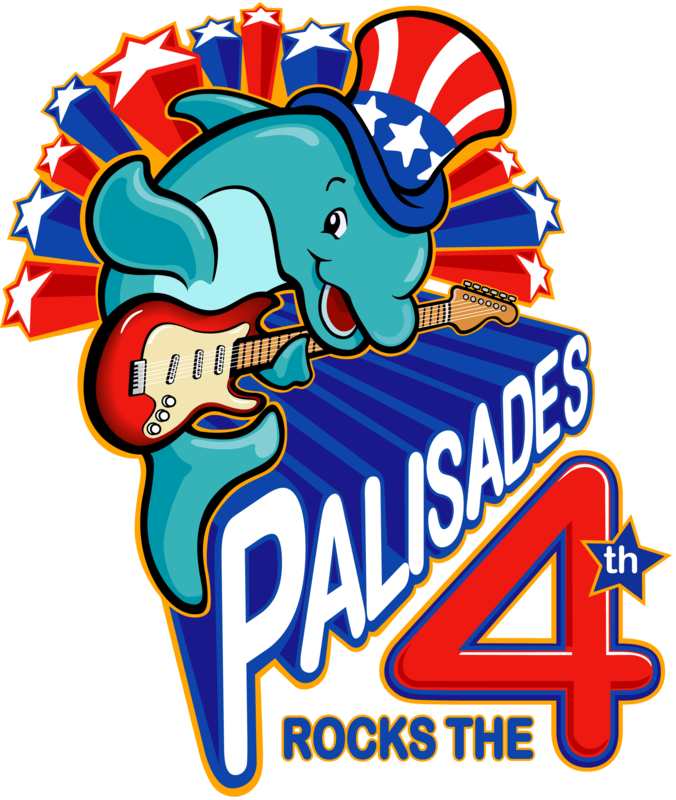 It takes hundreds of volunteers to produce the Palisades Rocks the Fourth concert. We are always looking for new crew members to join our team! Volunteer opportunities include talent selection/recruitment; sound/lights; concert operation; backstage food/beverage; ticket sales; gate security; etc., etc. If you are interested in joining our team, contract Sanjay Bargotra (sbargotra@unibiz.com) or Keith Turner (kjt@turnerlawapc.com).